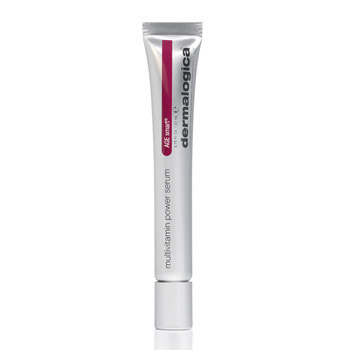 Dermalogica AGE Smart Multivitamin Power Serum (All Skin Types) is a microencapsulated vitamin complex for dramatic skin repair. Vitamins A, C and E penetrate deep into skin damage, helping to decrease fine lines and hyperpigmentation (age spots) while stimulating collagen formation to help decrease sun-induced aging in the skin. 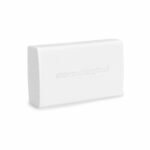 It boosts elasticity levels with a skin strengthening protein peptide that overrides biochemical triggers that leads to skin aging. Directions: Smooth onto clean face and neck each night, prior to moisturizer.